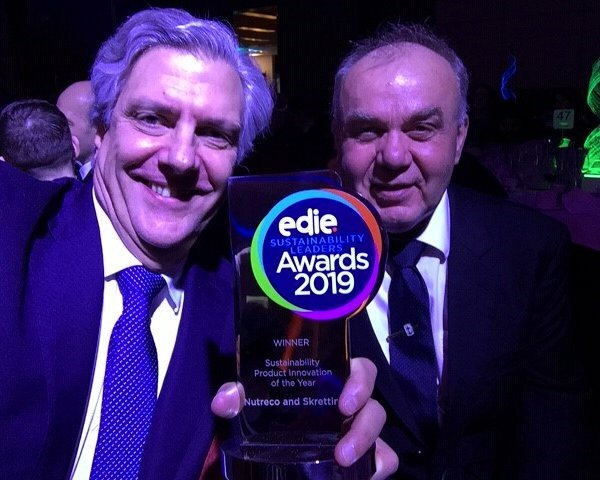 Nutreco and Skretting have been presented with the edie award in the category of Sustainability Product Innovation of the Year for an innovative concept developed by Skretting, Nutreco’s aqua division. The award was presented at an event in London this earlier this week. 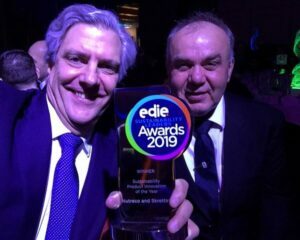 Hey Buddy!, I found this information for you: "Dutch based Nutreco and company brand Skretting win edie Sustainability Leaders Award". Here is the website link: https://www.duurzaam-ondernemen.nl/dutch-based-nutreco-and-company-brand-skretting-win-edie-sustainability-leaders-award/. Thank you.